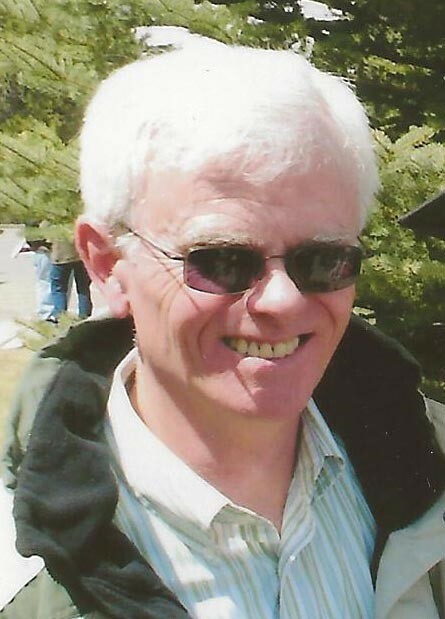 MISSOULA - John Thomas "Tom" Cook, 62, passed away on Sunday, Dec. 11, 2011, at his home of natural causes. Tom was born on July 16, 1949, in Billings to John Bruce Cook and Mary Aldine McKittrick Cook. 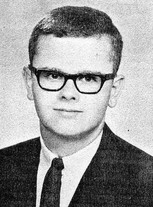 Tom attended grade school and junior high in Billings and graduated from Billings West High School in 1967. In 1971 he graduated from Montana State University with a degree in agricultural business. Tom was very much interested in family history, woodworking, was an avid reader and took pride in his home and yard. His humor allowed him to banter with his nieces and nephews and he always left everyone laughing. He worked for Imperial Meats in Missoula for the majority of his career and had recently retired. Tom is preceded in death by both of his parents and his sister Karen Mosbaugh.